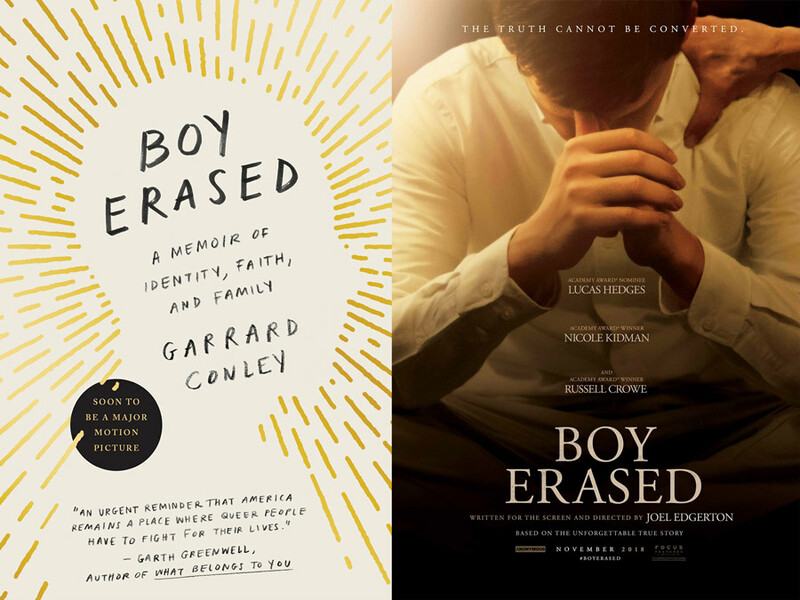 Before Edgerton's adaptation of Boy Erased opens in select theaters on November 2, read Conley’s book Boy Erased: A Memoir, and tell us what moved you on social with #FocusBookClub. Get tickets to see Boy Erased in theaters. "I was here by my own choice despite my secret wish to run away from the shame I’d felt since my parents found out I was gay. I had too much invested in my current life to leave it behind: in my family and in the increasingly blurry God I’d known since I was a toddler." 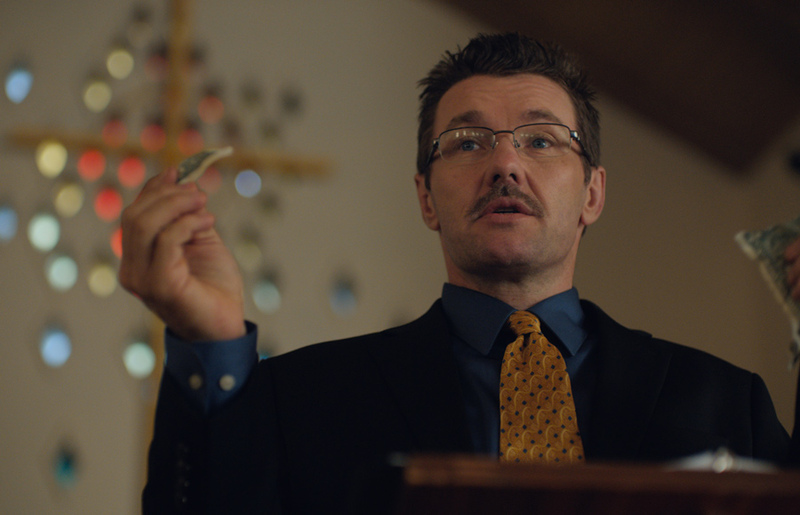 After getting the book Boy Erased: A Memoir from his producer Kerry Kohansky-Roberts, Edgerton knew he wanted to bring Conley’s story to the big screen. He started writing drafts of the story, sharing them with Conley to be sure he got everything just right. He traveled to Arkansas to meet Conley’s family and even interviewed the former director of Love in Action to get all sides of the story. “I was determined to take into consideration every character's position and beliefs,” Edgerton explains. “No painting people as villains where they were not.” After casting Lucas Hedges as his lead , Edgerton found the perfect parents with Russell Crowe and Nichole Kidman. Rounding the cast off with many from the LGBTQ+ community, Edgerton then stepped in to play one of the film’s most complex characters, the director of the facility Victor Sykes. Throughout the production, the filmmakers sought “to make sure that the film adaptation was an honest retelling of what Conley experienced in his own life.” For critics, the film delivers just that. "Boy Erased resonates exactly because it treats everyone as a human being, complex and impossible to reduce to binaries," writes The Globe and Mail.